Secret of BBC's graphics Jump to media player The BBC's Jeremy Vine reports on how the BBC's graphics are put together which will bring to life coverage of the voting on 3 May 2012. Paxman tackles Barton on England boss Jump to media player On the day Roy Hodgson was appointed England's new manager, BBC's Newsnight sought the considered views of QPR captain, Twitter addict and one-cap England international Joey Barton. 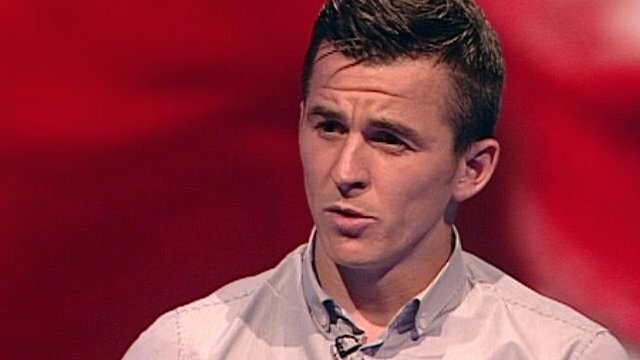 Barton told Jeremy Paxman that it was a shrewd decision by the FA. The BBC's Jeremy Vine reports on how the BBC's graphics are put together which will bring to life coverage of the voting on 3 May 2012.